Familiar territory for James Bond, and to be fair, if you haven’t got room for a utility belt and you have a good snooping session to enjoy, the latest safe cracking equipment doubling as a handy cigarette case, is a pretty worthy tool of the spy trade. It even has an x-ray facility to see the mechanism moving inside. Great stuff. However, as discussed on our You Only Live Twice Safe Cracking Device page HERE it is a movie gadget that has become so popular with screenwriters and directors that people falsely presume it must exist. Not only does a Safe Cracking Machine not exist, it cannot be made to work with more than one model of safe. This £295 Best Buy Safe is just one of many that are available at the store below. 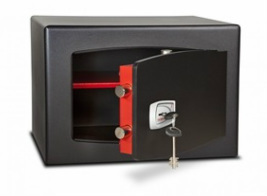 Their range includes home security safes, gun safes, fires safes, key cabinets and lockers. Click on the link below to read more. 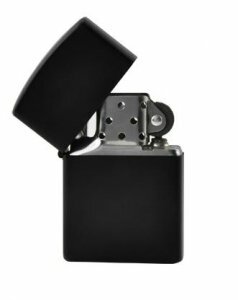 There’s little point in having a useful cigarette case without an equally useful lighter. It’s compact and easily used. The handy little spy style hidden video camera gadget comes with an included 4GB TF card, and has an embedded micro lens, which will let you capture secret video footage discretely, that nobody will ever suspect. This is built with an all smooth metal casing and with one push of the record button, you can start spying in complete discretion without anyone noticing. It records both audio and video and after you've recorded your footage, it is simple to connect to your PC or MAC, using the included USB cable. You can also instantly access the spy DVR camera lighter’s 4GB micro SD card.